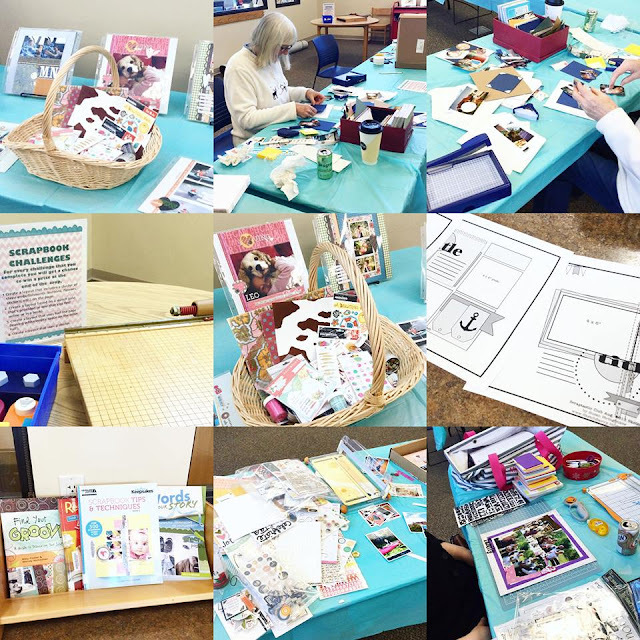 Skating Fun Scrapbook Layout – 1 freebie(s)? Happy Birthday Brush Calligraphy Practice Sheets. 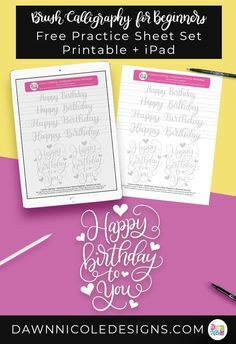 Grab these free brush calligraphy practice sheets in printable and Procreate friendly formats! #ipadlettering #moderncalligraphy #brushcalligraphy #brushlettering – 1 freebie(s)? 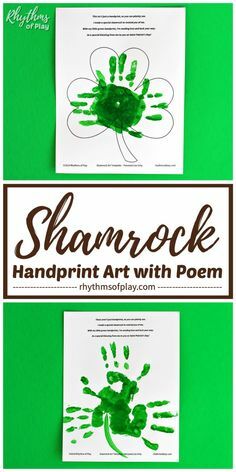 Shamrock Handprint Art with Poem! It’s time to download our printable so you can get started on this fun St. Patrick’s Day craft. 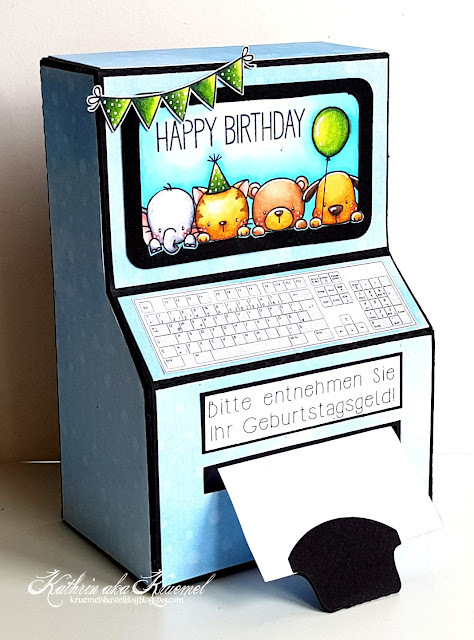 Create some cute art while you celebrate the green holiday! | #HandprintArt #SaintPatricksDay #KidsCraft – 1 freebie(s)? 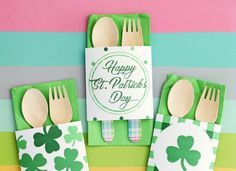 Free Printable St. Patrick’s Day Napkin Wraps – 1 freebie(s)?